I prefer to just completely ignore the fact that today is April Fool's Day. I'm just grateful we're off for Spring Break and I don't have to deal with students pranking me all day long! Last week I received a great response for my teacher project request, but if you still haven't sent me anything and you've been thinking about doing it, you can still send me something. I really do want to hear from you, but I need it ASAP! I am loving this book more and more as I continue with Bea and Jonah's journey. It's very much a book you could say, "If you like John Green, try Natalie Standiford..." which is a pretty bold statement to make, but Natalie's writing is sharp, intellectual, and biting just like John Green's. I am thoroughly enjoying this listening experience. Everywhere I look I see A Tangle of Knots including on a notice from the library that it is ready for pick up! 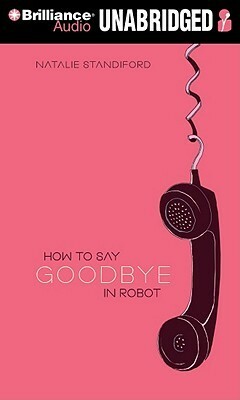 So I can join in the #booklove for this title. I still haven't read Unspoken and really want to. I always see such wonderful reviews. Jacqueline Woodson is such an amazing author, I need to add this to my summer reading list. 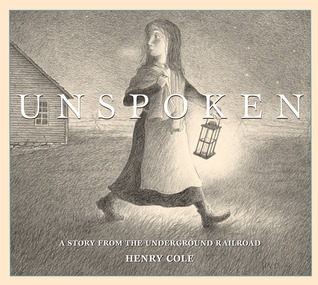 I recently had sixth graders interpret Unspoken: A Story from the Underground Railroad by Henry Cole. It was very interesting to see the differing points of view and interpretations. 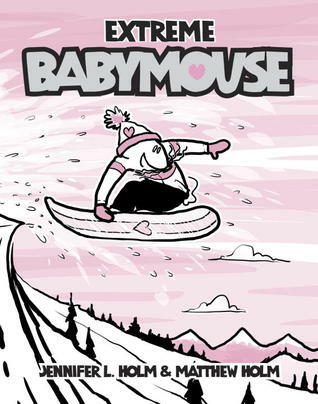 Sometimes a wordless book is filled with so many possibilities and this book is a prime example. We had some great book discourse. 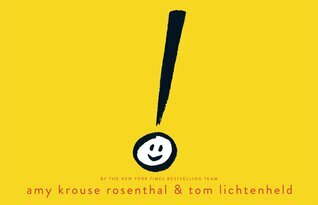 Exclamation Mark by Amy Krouse Rosenthal is another and informative tale. A teacher really wanted my copy so I let it go. 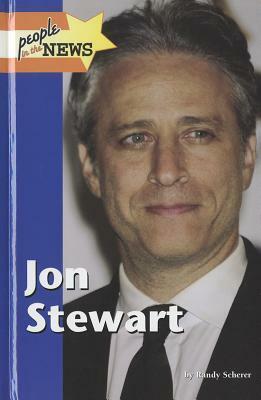 Now I need to order another for my library. A book belongs where it is most needed. 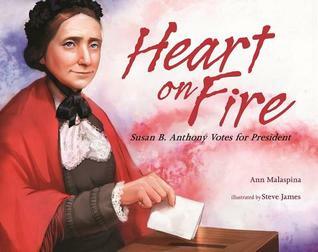 Hart on Fire looks particularly appealing and so nicely paired with A Woman for President. I love the cover of A Tangle of Knots. 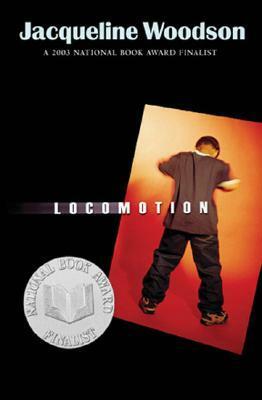 Locomotion is such a good book. I hope you enjoyed it. Enjoy your spring break. 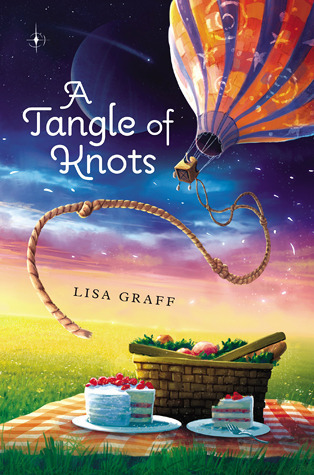 Oh I LOVE the cover for A Tangle of Knots -- anxious to see what you think of that one! Thanks for sharing! 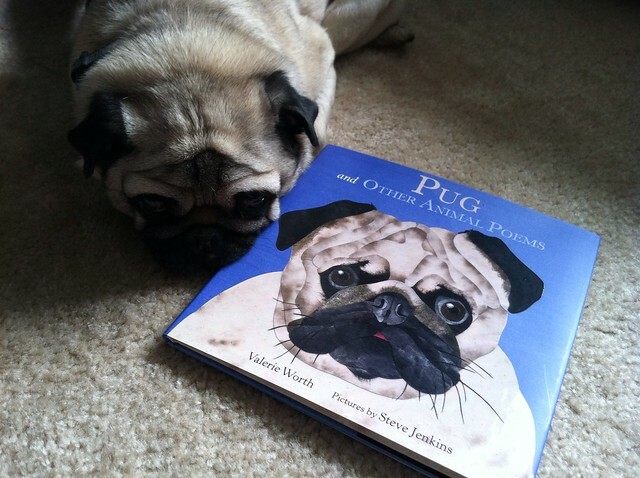 Oh, I love the pug book and photo--too cute. Is that the same Steve Jenkins of The Beetle Book and Wait a Second? Glad you're liking A Tangle of Knots. 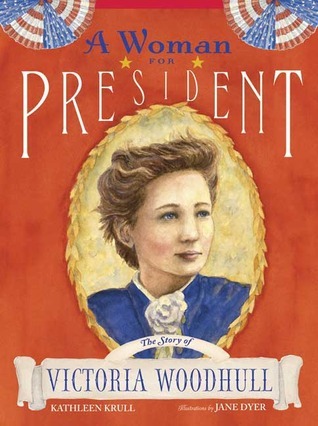 Did you see who designed the book cover? He's great. I loved Unspoken: A Story From the Underground Railroad. Such a power book! 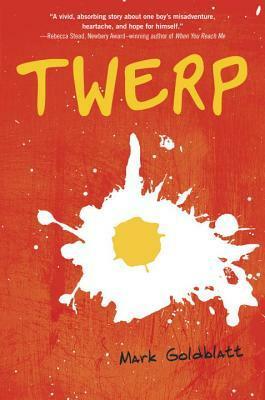 I read Exclamation Mark last week and loved it! 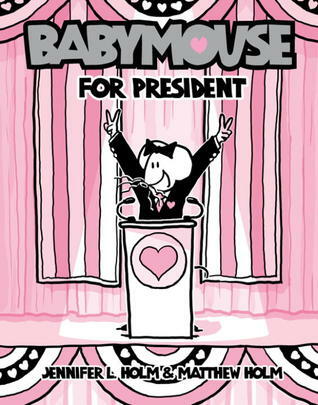 I seem to always fall in love with Amy and Tom's books! I keep meaning to read A Tangle of Knots. That cover is spectacular! Isn't Unspoken an incredible book? Beautifully illustrated/told.